Samoan Joes is honestly my favourite place to go in Coventry for Cocktails! I love the atmosphere, the interior, the set up and of course, the cocktails! 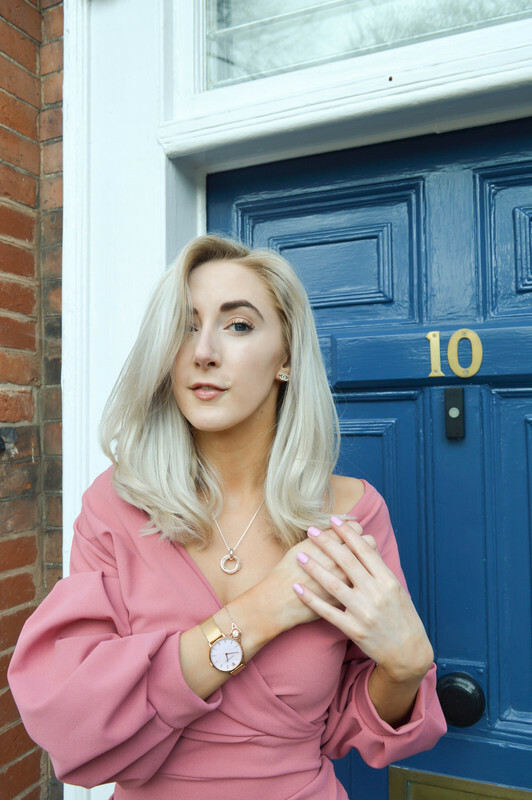 I had the opportunity to go down for a night out with the Coventry Bloggers for a "Bloggers Night Out" a few weeks before this and it was SO much fun! The DJ sets are always good and up beat, it's always rammed in there too! Especially after 10pm! The best time to go is between 8-10pm as that's when you get 2 for 1 cocktails - YES!! Anyway, enough about how amazing the place is (even though I could write about it for ages about how much I love the place) let's talk about the new Cocktail Menu launch! Me and Adam went down as well as a couple of the Coventry Bloggers - Emily from Drained Beauty, Gemma from Just Gemma, Paige from The Last Paige and Jodie Sharee too! We all got the chance to try 2 different cocktails each. I was generously given the Candyfloss Bellini and Rude Jude. I was more into the Rude Jude drink than the Candyfloss Bellini, as I'm more of a fruit cocktail type person rather than a really sweet one, as much as I love prosecco! I love how quirky all the drink glasses and cups are! They just add to the Tiki Bar atmosphere! There's so many different cocktails to choose from though! Gemma had the Ace Ventura which looked pretty snazzy! Definitely one to try as it was lovely! The main ones me and Adam tried were, Samoan Joe is what Adam had, and I'm pretty sure there was Malibu in that drink - not a fan as I hate the taste of coconuts! But Adam certainly loved it! Adam also tried The Pineapple Smash which comes in a pineapple shaped cup - so quirky! I obviously tried the Candyfloss Bellini and Rude Jude which was lush! But my firm favourites that I always have when I go in there now (most weekends) are Pornstar Martini and Rude Jude. I've even got Sophie and Sam onto Rude Jude's being their favourite cocktail in there! So, if your ever in Coventry or on a night out in Coventry, definitely pop into Samoan Joes as it's an awesome atmosphere, the staff are always so lovely and welcoming towards you, and of course, the cocktails are always on point! Loved the cocktails we had that night, ace Ventura will forever be my favourite on the menu though it was delicious! Yes definitely check it out girl!